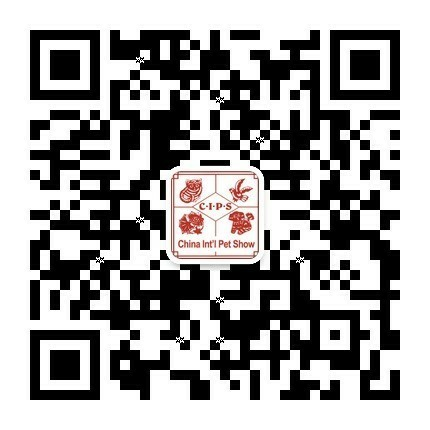 Great Wall is following the One-road-belt strategy and is eager to expand its international pet show network beyond ASEAN and Chinese borders. The acquisition of “Thailand Int’l Pet Variety” and “Thailand Int’l Dog Show” is a first milestone for Great Wall to become increase their activities in the international pet exhibition market. Together with China International Pet Exhibition CIPS (Sep.27-30 2018) and the shows in Thailand Great Wall is the leader of pet exhibitions in Asia Pacific Region. The acquisition of “Thailand Int’l Pet Variety” and “Thailand Int’l Dog Show” is not only important for Great Wall and IMPACT but even more important for the exhibition industries in China and Thailand. For China it’s the first investment of an organizer outside the borders of China along the one-road-belt and for Thailand the first welcome of a Chinese organizer to the Indo-Chinese subcontinent. The newly formed Joint Venture between Great Wall and IMPACT will bring both countries closer together and improve the industries in both countries. Particularly fish breeders from Thailand are eager to explore China and Chinese pet manufacturers have now an access to the ASEAN market with more then 500 million consumers. After a long period of international organizers mainly from Europe, USA and India IMPACT is very proud to host the first Chinese organizer. It’s also the first time that IMPACT sold a part of their existing assets and shows to a Chinese organizer.